Following the July 26, 2017 announcement. 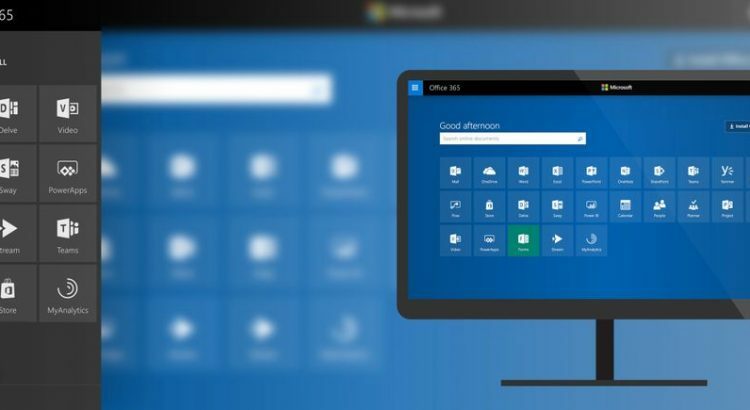 Today, all commercial customers can access Microsoft Forms through the Forms tile in the Office 365 app launcher or directly at http://forms.office.com. 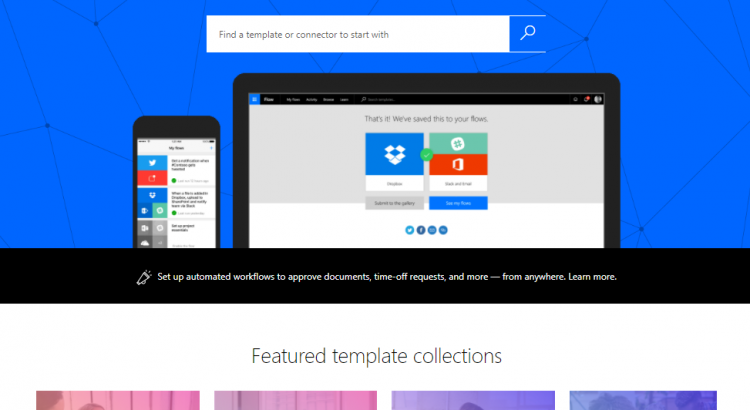 Microsoft Forms is a simple and lightweight app for creating polls, surveys, and quizzes. 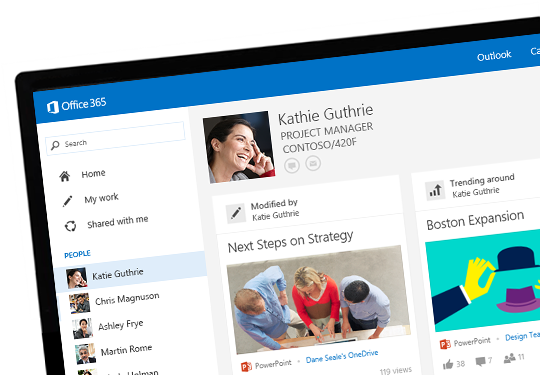 With Microsoft Forms, your users can easily gather customer feedback, measure satisfaction, organize team events, and more. The app works on any web browser and includes features such as themes, logo and image support, real time responses, automatic charts, question branching, and support for collaboration. 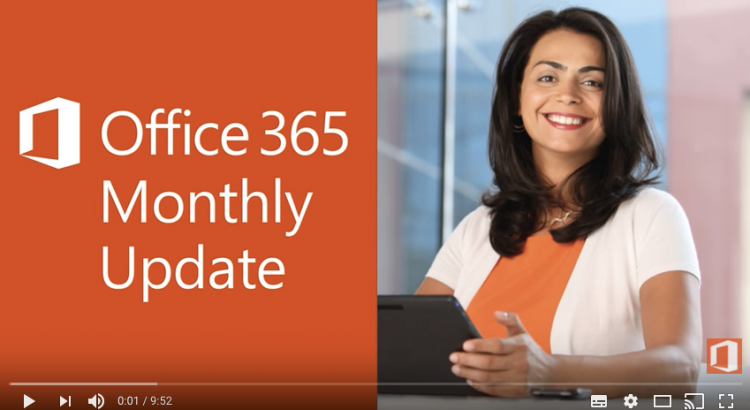 Click on the Forms tile in the Office 365 app launcher or visit http://forms.office.com to create your first poll, survey, or quiz. 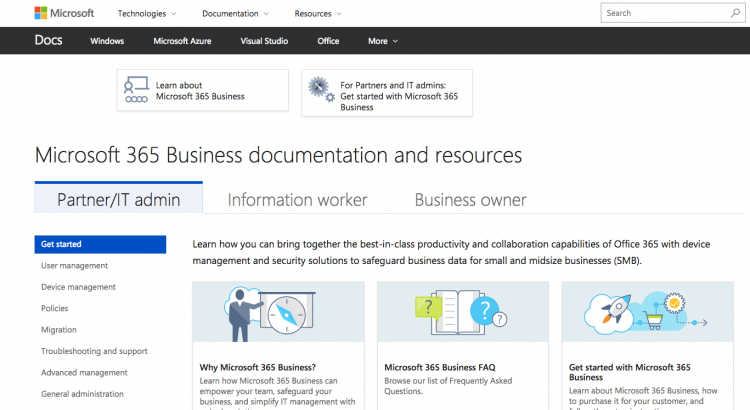 Learn more about Microsoft Forms. 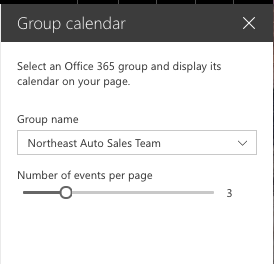 The SharePoint team is excited to announce the new Group calendar web part! This web part will be added to the toolbox when creating team news articles and modern pages. We are rolling out to First Release customers now! 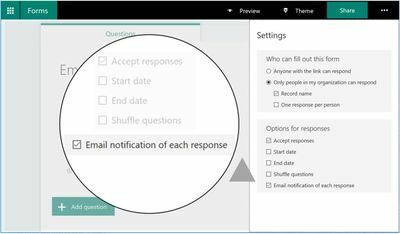 To address one of the top user asks for Microsoft Forms, we are releasing the email notification for new responses. Forms designers can now go to “Settings” and enable this feature by checking “Email notification of each response”. The forms designers will receive an email notification each time a new response is submitted. 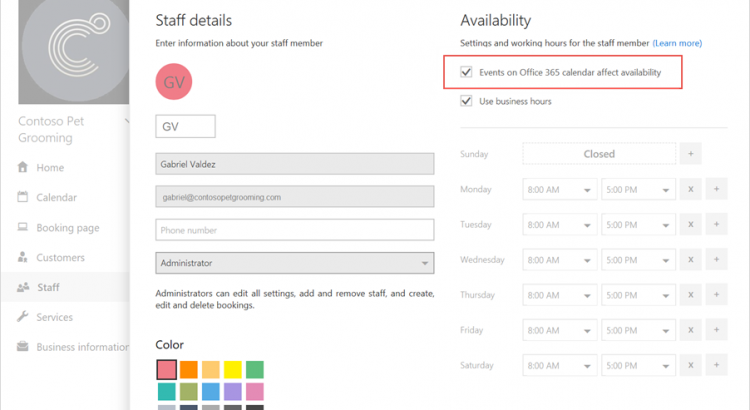 Microsoft Bookings makes it easy for small businesses to schedule and manage appointments with their customers. Here are answers to some common questions about Delve. 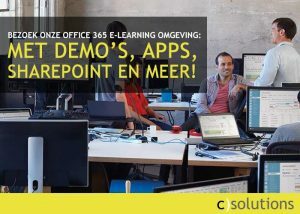 For more information, see What is Office Delve? I see very few or no documents in Delve – What can I do? Why can’t I change all my profile information? Can anyone see my content? How do I change my profile photo? How can I change the cover photo? How can I change the language in Delve? Can I delete a document from Delve? How do I add a document to my favorites? How’s the picture on a content card selected? What decides the title on a content card? Flow collections are a set of template collections organized by role or by vertical. To start off, we’ve released four collections for marketing, human resources, software development, and education. These collections will be featured on our front page.